I'm going to say that you probably entered the league, but you didn't hit the confirm button in the confirmation email league safe sent you. Which is what this guy is saying. Also, this guy's name got doxxed first. Not by you. But still. Calmer heads need to prevail on this on all parts. If you look at the image I posted on the previous page, my email was confirmed on 8/18/18 the same day I paid my dues. What happens when you click the link he is sending you? It’s asking me to make a payment for the league. He’s trying to send the money to the other account I added a couple weeks ago I guess. I told him to send it to my yahoo email since I have two on the league. The only reason I have two emails on there is because he was saying I wasn’t in the league yet. He can send it to either, but it’s asking me to pay again on one of them. Crews, how were you even able to participate in the league if you never registered via email and paid through LeagueSafe in the first place? Rhino, why get another league manager involved? Send the money to yourself then PayPal Crews the money if you are unable understand how Leaguesafe works. Just allowing the money to sit there for nearly a month isn't a solution. 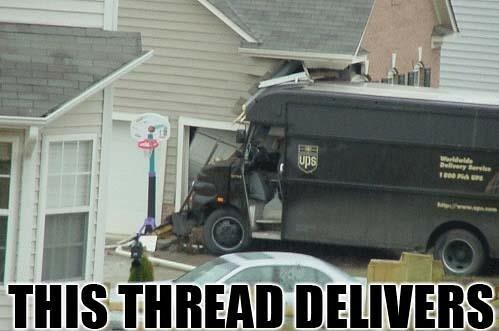 Hence, this thread. Not nearly as entertaining as the Vanilla Ice bull shite that piece of shite tried to pull a few years ago. I vaguely remember seeing something about that being posted. Maybe because I wasn't involved I don't remember what happened. I think he was talking to himself or some shite. Even had some emails to himself,making it seem like he was communicating with another team owner.